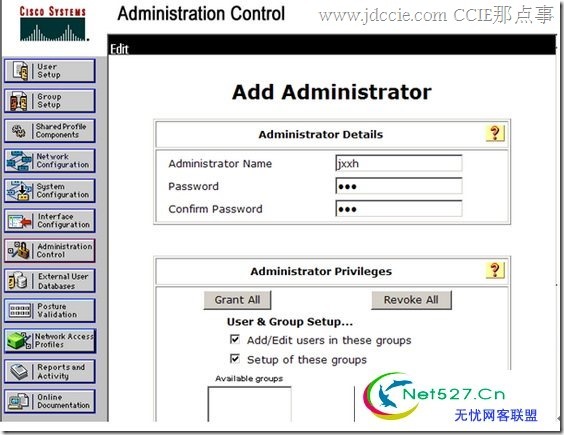 AAA authorization enable you to limit the services to a user. 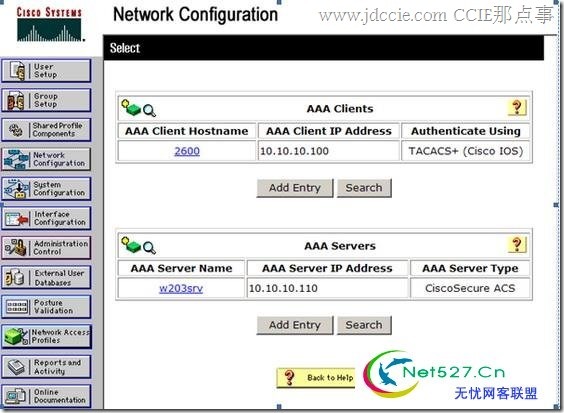 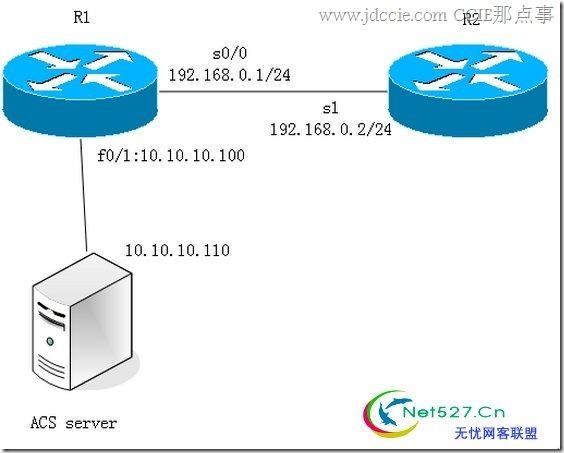 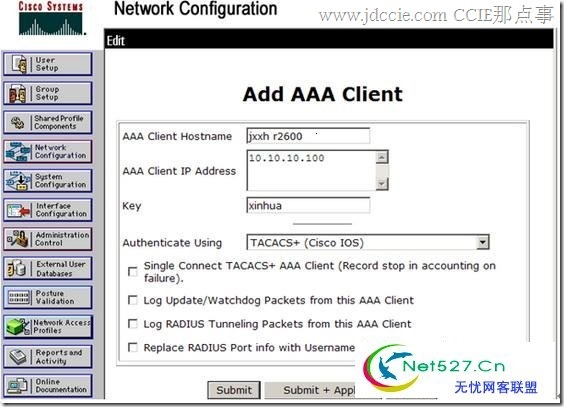 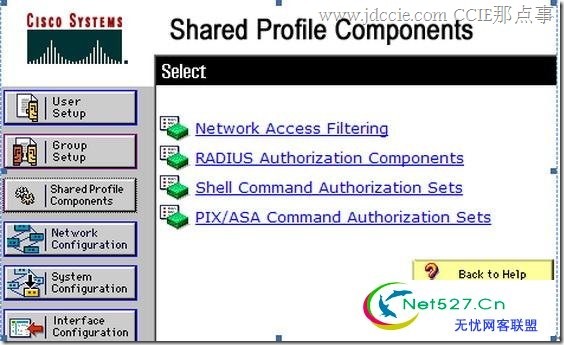 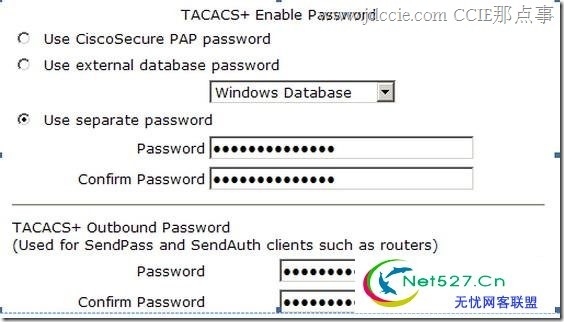 named method list (命名方法列表)for a authorization. 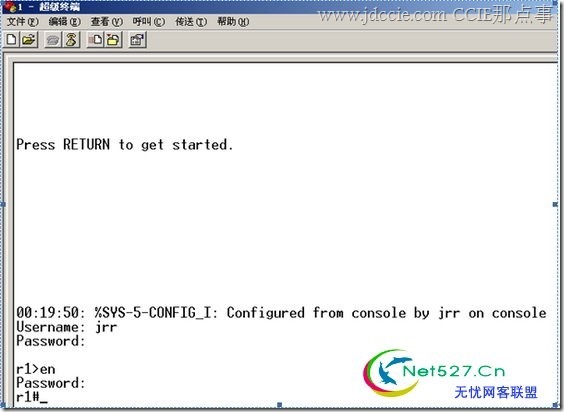 and sequence in which these method will be perform. 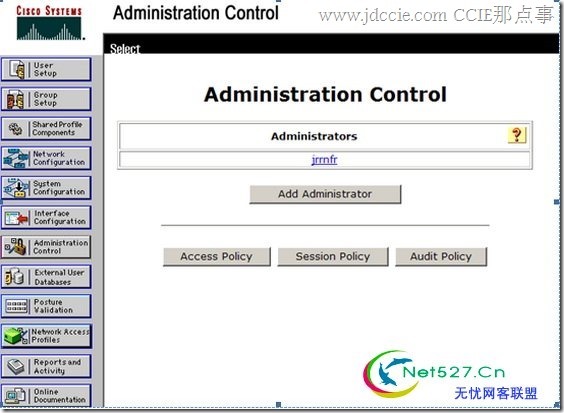 commands ->应用到exec模式命令给user执行，commands 授权attempts authorization for all exec mode command,including 全局,associated with a specific privilege level.